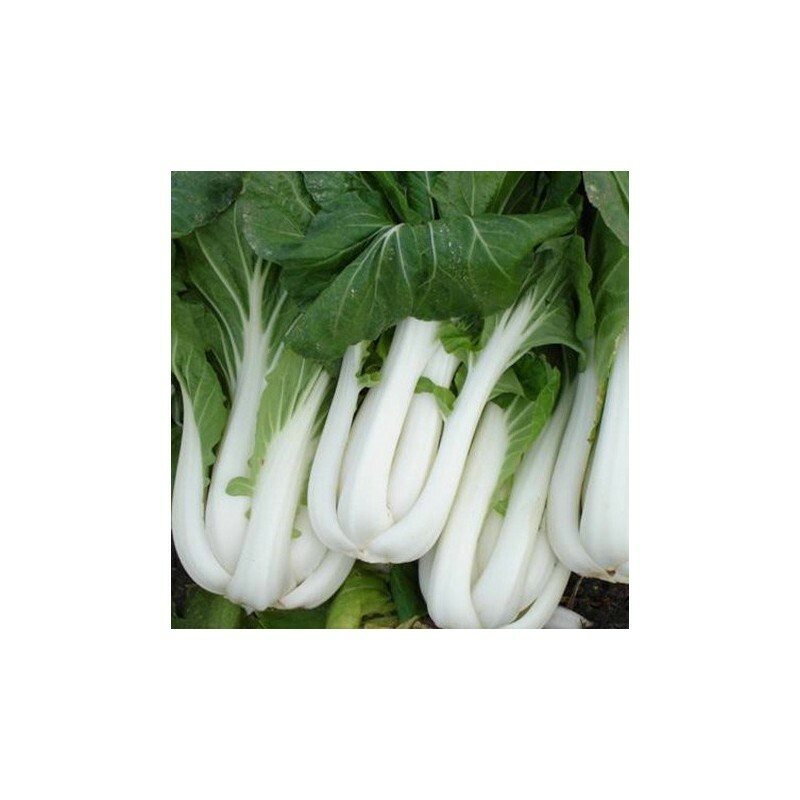 Pak Choi White has attractive dark green leaves and white stems. Upright growing habit and round thick leaves. A slow bolting pak choi, excellent for growing outside. 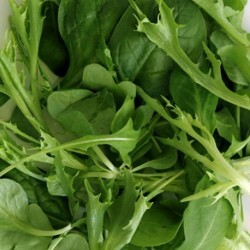 Suitable for baby leaf production as a cut and come again crop. 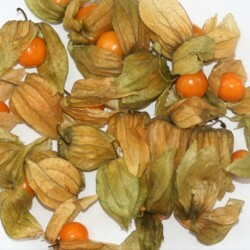 Check out our oriental vegetable seeds selection so you can too grow your own favourite stir fry veggies. Sow the pak choi seeds from early April to May in a well prepared bed or in seed trays and again when the temperatures expected to drop a little from August - September. A very quick veg to grow, ready to pick in just 30 days in ideal conditions. 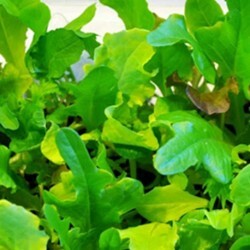 Thin out or plant out the seedlings 15-20 cm apart. And you can of courseeat the young thinnings, as pak choi is a lef vegetable really. 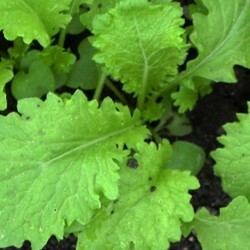 Plant the pak choi in a half shady location if you can, as strong direct sunlight can result in bolting. Harvest when young so that the stems will not be tough and you can stir fry them in minutes.